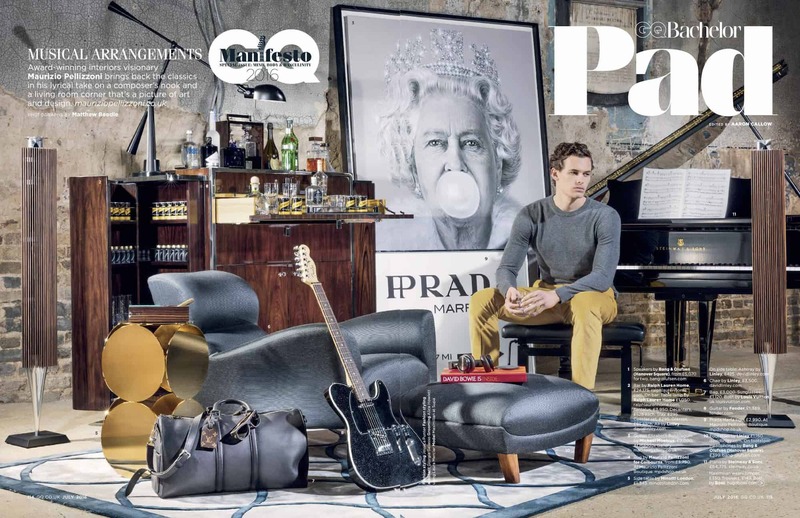 What goes into designing and photographing a bachelor pad for the world’s leading men’s lifestyle magazine? Maurizio Pellizzoni shares his experience in this short film. Watch as interior design Maurizio Pellizzoni takes us behind the scenes of his debut GQ bachelor pad shoot. 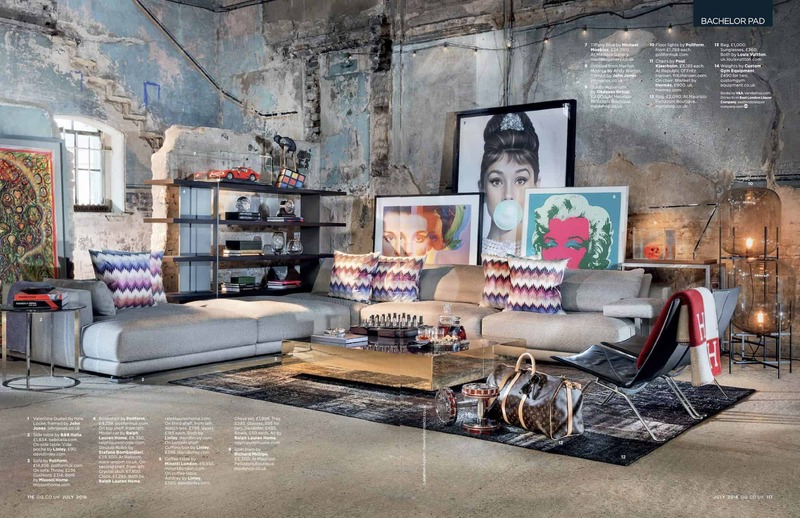 Maurizio included a number of Minotti designs in this feature, including the Elliott coffee table and Still side table.